Seems like the #1 issue for new retro renovators is: What to do with my pink bathroom? And I say: What a great problem to have! 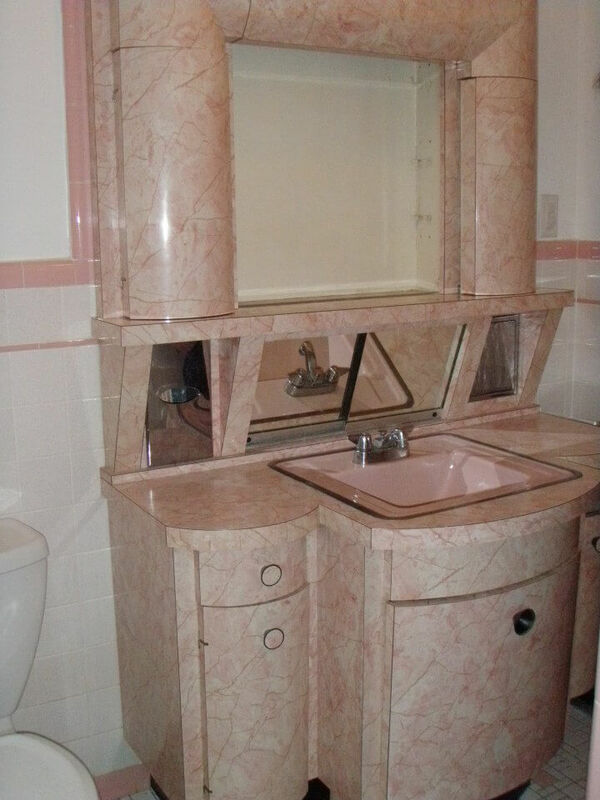 Mamie pink bathrooms — along with vintage steel kitchen cabinets and 9″x9″ vinyl tiles — are arguably my very favorite things about the era. Not that I don’t have many more. White it out. To start. 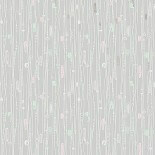 That is, paint your walls white (SW Porcelain) so that you can become one with the pink. Strip your cabinetry and paint it white with the very very best paint that you can find. Honestly – excellent paint shows. Wallpaper! 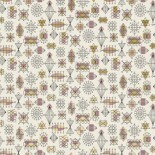 Bradbury & Bradbury has several designs that would be fabulous in a pink or pink-and-black bathroom. Or, buy vintage, I found several examples that could work, right away. Hey: You have a pink bathroom — it’s like being a flaming redhead. You aren’t going to hide it. Go with it. Coordinate your towels and shower curtains with the wallpaper, not so much the tile. 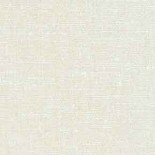 Flooring: American Olean Chloe in white, or white with the black dot if you have black trim, are good choices. Catherine has pink metal tiles, so if she wants to re-do the floor, I’d recommend VCT tiles or even better, sheet. 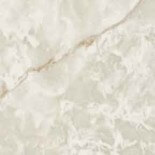 Just be careful and don’t let water sit in the corners where the VCT floor meets the tub, it will rot through over time. Windows: Finish these off with 2″ metal blinds, or a simple pleated or roller shade. 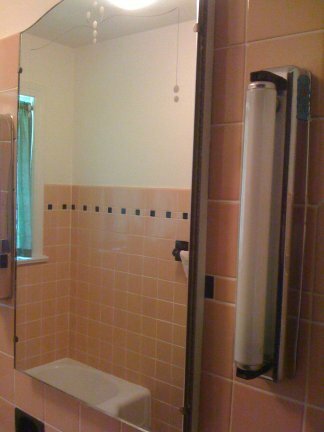 Other fixtures, like mirrors, towel bars, etc. : Keep them if you can! If you need a new sink or toilet, you are fortunate, Catherine, it’s pretty easy to match white and there’s lots of vintage stock around. For those of you with pink fixtures – be very careful before you make a new purchase to ensure the colors really match – there were many variations back in the day. A good way to test, Palm Springs Stephan has recommended, is with a paint color chip. Add a bathroom exhaust fan. Put it on a separate switch with its own timer and use it! If you need to replace chrome faucets, cabinet pulls and towel bars, I have a handful of what I consider the best alternatives on this site. Bradbury & Bradbury Googieland in grey. There are 4 colorways – and they all include some pink. Another view of Catherine’s bathroom. Great black detail! Bradbury and Bradbury Atomic Doodle in pink. Be careful of wallpapers in bathrooms – the ‘scale’ should be either larger or smaller (but not the same) as thte 4×4 field tiles. Vintage papers from Hannah’s. I really quite like this paper for your house with its 40s aspect, and I think it would likely work with your black trim as it has the darker red in it. You need a punch of dark in whatever paper you choose. Join our cause! Save the Pink Bathrooms! I too have a pink bathroom…I cant say I’m in love with it but trying to blend in the old with the new. To replace my vanity I had to remove a ceramic soap dish and need a pink tile or two ug….so the search is on also…I also want to remove the sliding glass doors with the mermaid…It is retro indeed…..think I could sell it?